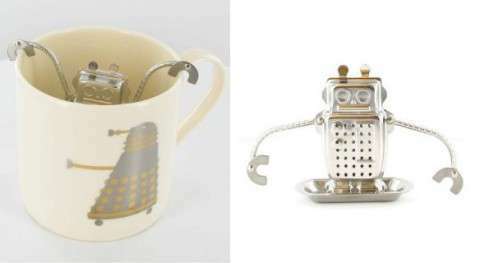 There are many reasons to drink tea, and these hilariously adorable tea time trinkets will give you one more reason to put the kettle on. The benefits are thoroughly enjoyable, but these tea time trinkets give you one more reason to put the kettle on and brew up a satisfying beverage. Whether you enjoy tea as a way to get your caffeine fix or you drink decaf for a more relaxing experience, these tea time trinkets definitely have a place in your kitchen. From adorable Nesting Doll Steepers to Bath Time Brewing Buddies, there seems to be a creative tea infusing contraption for whatever piques your interest. 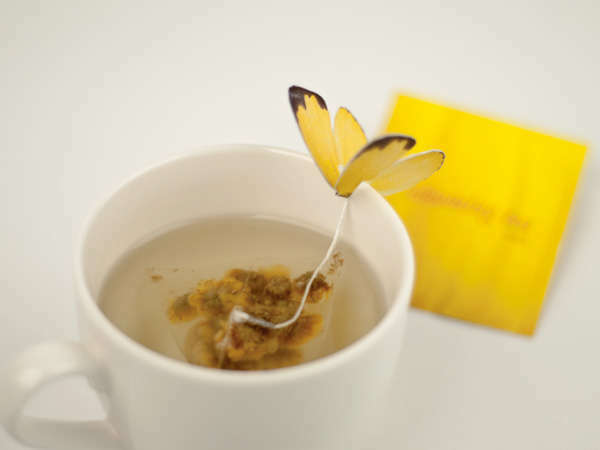 Personally I am a fan of the more comical tea tie trinkets. There is something about filling a miniature scuba diver with loose leaf tea and watching him sick to the bottom of my mug. I’m sure you’ll find an interesting tea steeper to tickle your fancy as well.